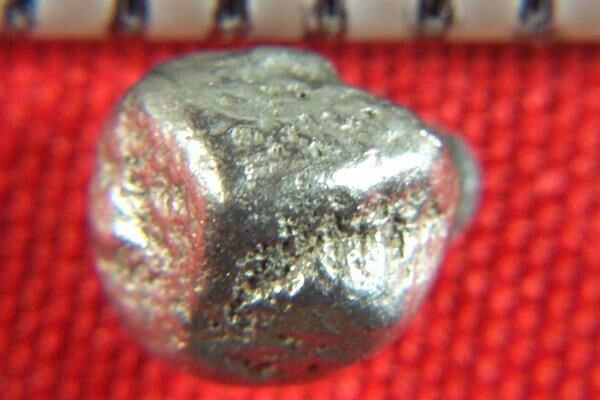 Platinum Nugget - Large Cube - Gem Grade - - It's Free! This is an incredible cubic crystal Platinum Nugget from Siberia in Russia. It has a single platinum cubed crystal with smaller crystals forming at angles. 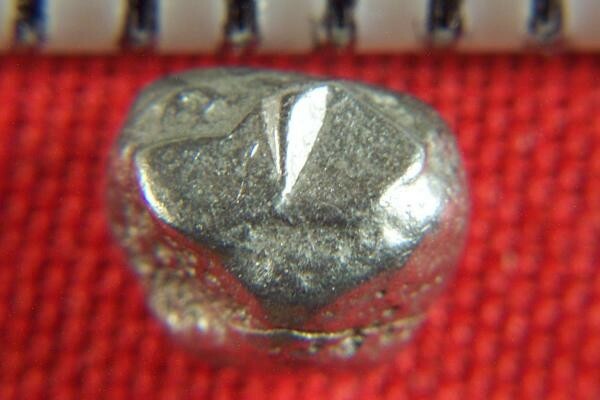 At 3/16" long and weighing 17.4 Grains (1.13 Grams), this Platinum Nuggets has lots of character and makes a wonderful investment. It comes with a location card authenticating the discovery location and certifying the fact that it is a natural platinum crystal nugget.